The lightweight and super quiet Shark Rotator Professional Lift-Away Vacuum will help eliminate the dirt and allergens that accumulate in your home. 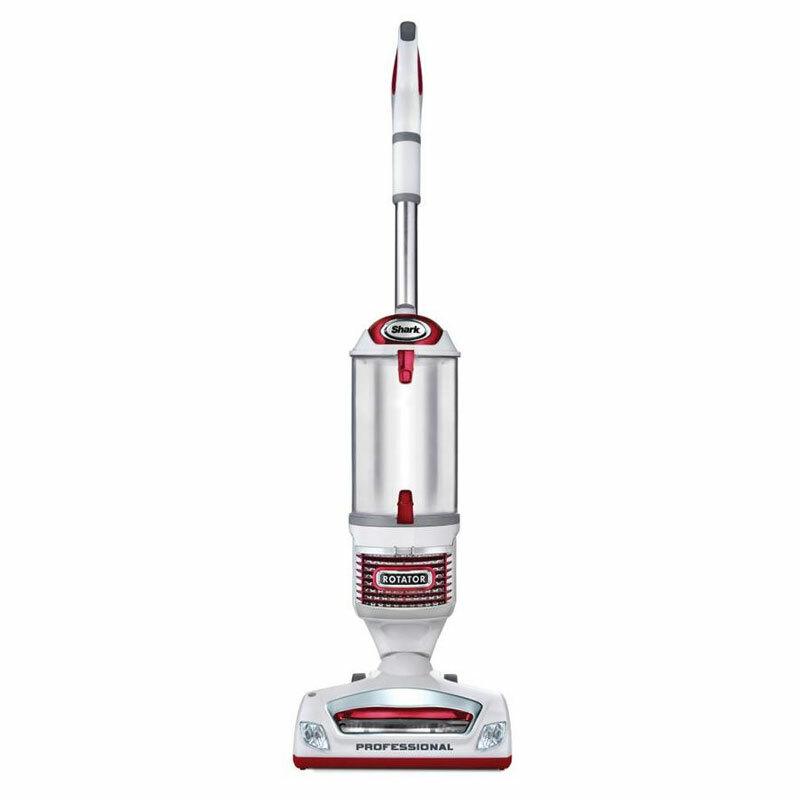 This vacuum includes a 12-foot hose and 30-foot cord-great tools for cleaning hard-to-reach nooks and crannies. Its canister is tightly sealed to prevent dust and grime from reentering the air.